The Letchworth Chorale is an amateur chamber style choir. We perform a wide range of choral music, including classical and modern works. 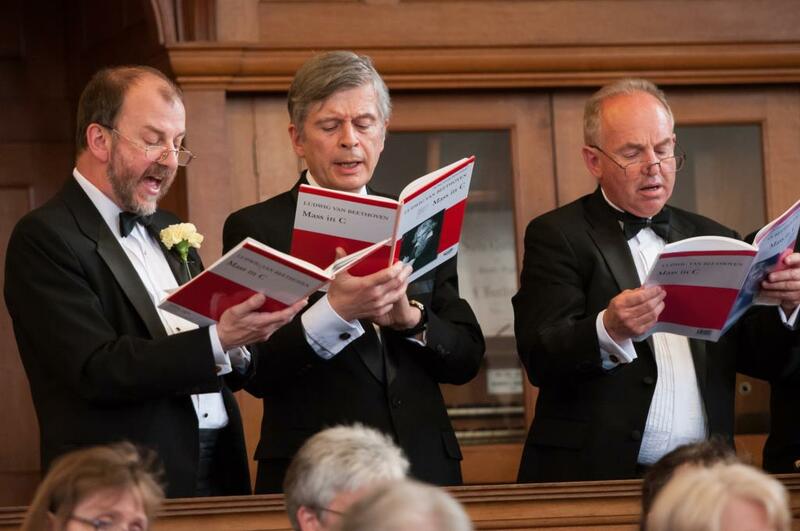 Performing in and around Letchworth since 1982, we pride ourselves on being a friendly choir and we are always delighted to welcome new members. We strive to achieve high standards of performance, but also to enjoy ourselves in the process. We hold rehearsals on Mondays from 7:30 to 9:30 pm at the Central Methodist Church, Norton Way South, Letchworth. We have breaks roughly around school terms. Formal voice training is not required, and we do not hold auditions for membership, but you must be able to read music sufficiently to follow a score, and sing in tune. If youd like to join, please let us know via the contact form, or just turn up to one of our Monday rehearsals. We start at 7:30 so if you can get there a little before that, there will be time for one of our members to welcome you before the rehearsal gets under way. 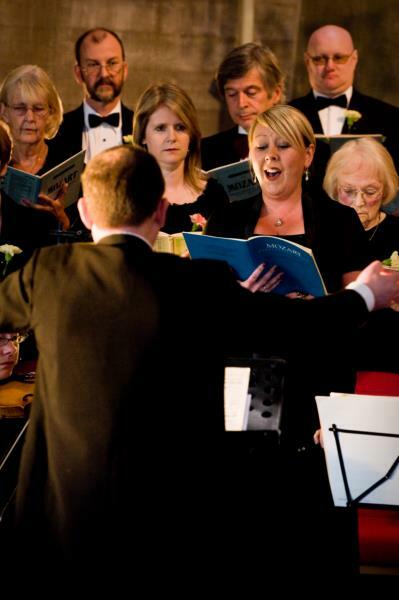 Letchworth Chorale is supported by the Arts Council For North Hertfordshire.